29 Oct Charlotte, sleep and lose weight! When you are tired your resolve to eat healthily is going down the drain and junk food makes its way into your diet. Bad quality of sleep or the lack of sleep mess with your hormone levels and lead to you always being hungry, no matter what you are eating. The cause for that are low leptin (hormone) levels which won’t let you be satisfied after having food. At the same time lack of sleep increases the levels of another hormone (ghrelin) which then stimulates your hunger. Guess who is not going to lose weight? You! 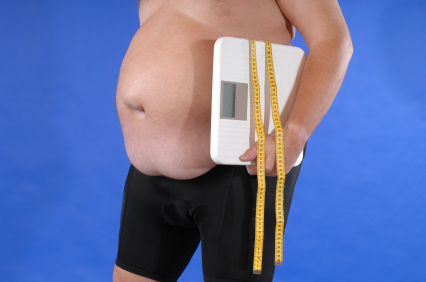 A Stanford study shows the relationship between sleep and weight loss pretty clearly. Those who slept less than 8 hours had clearly higher body fat levels and the less the subjects slept the higher the body fat percentage was. 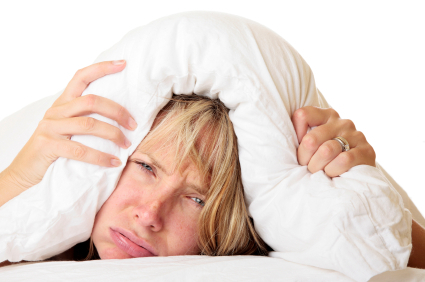 Some people have sleep apnea without knowing it. Even though they might go to bed and have 8 hours available they really don’t sleep that long. They might only get 4 hours of sleep and feel groggy and tired the next day without understanding why. Their reaction to leptin is a little bit different but once their sleep apnea is being treated, their weight is going down to0, and researchers attribute this at the moment to increased energy and activity during the day. So, if you still think that sleep is just a nuisance and wasted time, think again. This can very well be one of the reasons that hinder you from looking your best! So get to bed and sleep your weight off. Personal Training, Boot camps and other exercise modalities cannot necessarily compete with you not sleeping. So it is your duty to get some zzzz’s.